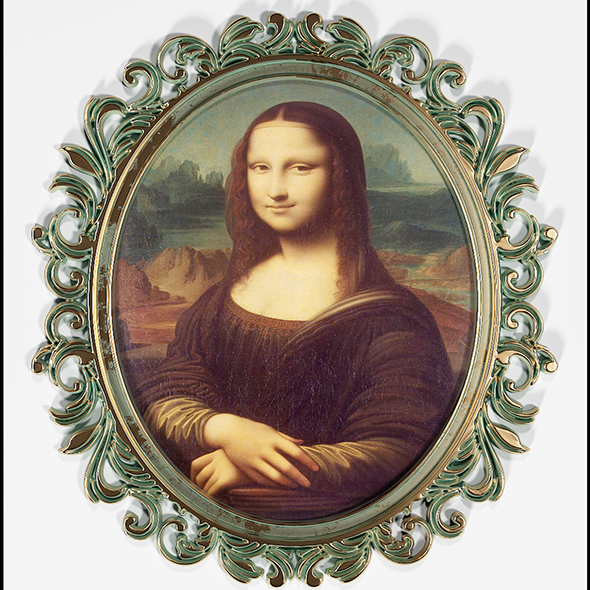 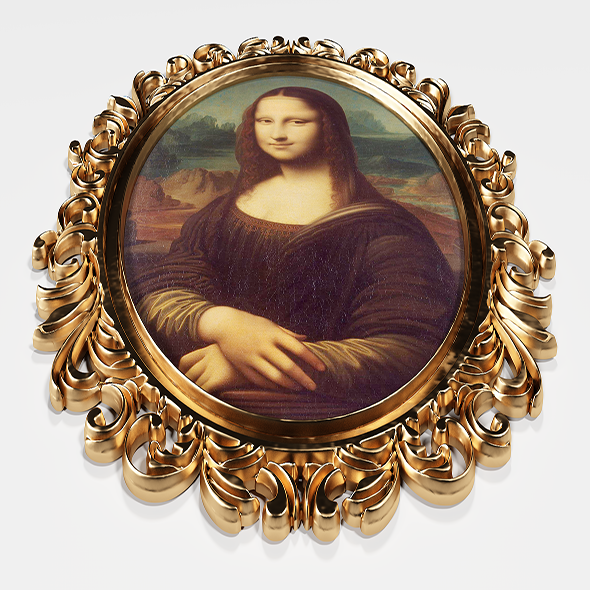 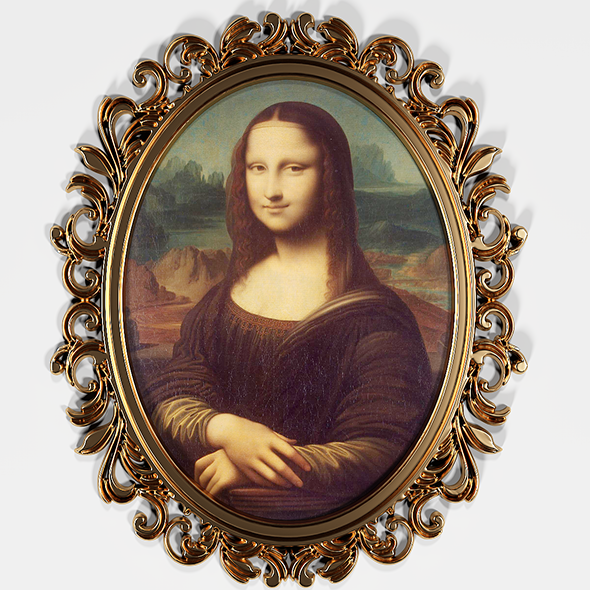 the picture is made in gold and bronze oxidized frame. 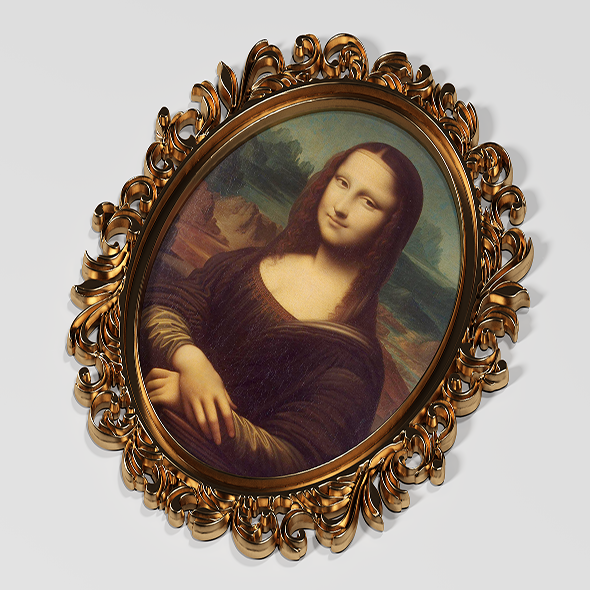 you can easily insert any picture or mirror you need just by changing the material of the plane. 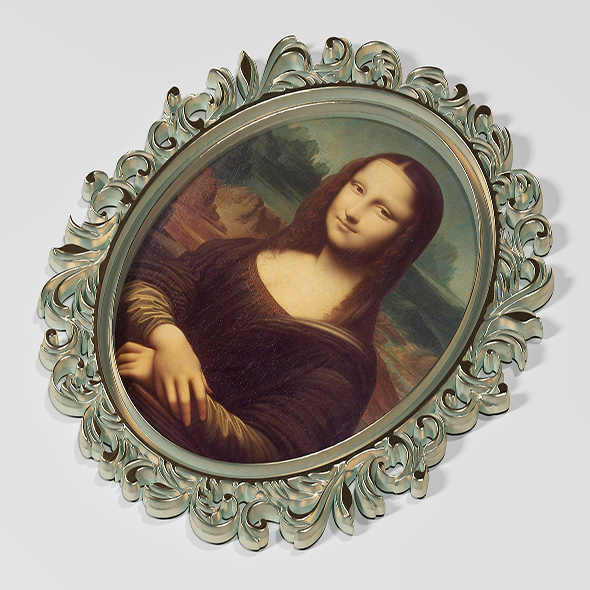 Archive contains textures, file 3ds, obj, fbx, stl, 3d max.